Survival tales are always a good time. Not unenjoyable, just not as enjoyable as it could’ve been. This dramatic documentary captures a deep sea diver’s tale of survival in the face of apparent hopelessness. How does this sound for a tale of screen survival? 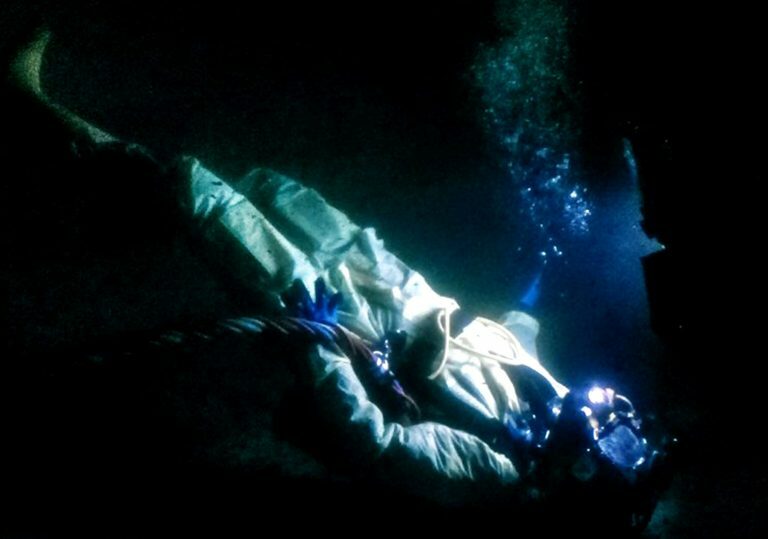 A deep sea diver is stranded at the bottom of the North Sea. No light. No warmth. Five minutes worth of oxygen left in the tank. The pressure is 10 times what we normally experience on land. 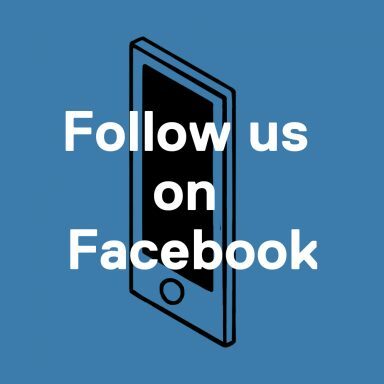 Assistance is over 30 minutes away. Making it out alive is unlikely. Richard da Costa and Alex Parkinson’s documentary Last Breath chronicles this very scenario as experienced by commercial diver, Chris Lemons. Unfortunately it fails to make much of an emotional impact, the directors struggling to stretch the material out across a feature-length runtime. The film unravels at such a slow pace that it is difficult to maintain interest in Lemons’ survival story. One redeeming feature is the sudden change in narration which gives us Lemons’ perspective. Although even he admits that, due to him losing consciousness almost immediately, there isn’t much to report. 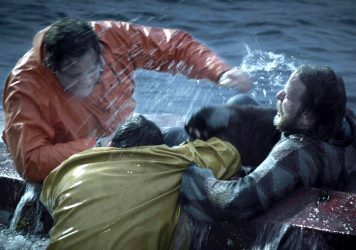 This element of the film uses unconvincing reconstruction footage to depict him struggling on the sea floor, which has the miserable effect of making his account feel less than genuine. That said, the film is not without intrigue as the situation is so bizarre and terrifying that it often appears more like a work fiction. Talking heads provoke the most reaction, particularly the contrasting reports from the members of Lemons’ diving crew: Dave Yuasa views the job of rescuing Lemons with little empathy or anxiety, while Duncan Allsock is completely emotionally invested in the task. The use of archive footage from the vessels attempting to recover Lemons provides a certain level of authenticity while conveying the intense fear and claustrophobia felt by everyone involved – but it’s not enough. The gaps in the stretched out plot are filled in with specialist details about deep sea diving which, while sometimes entertaining, add little to the development of the story itself. A noirish Icelandic agains-all-odds survival drama about a man who swims away from an epic shipwreck. 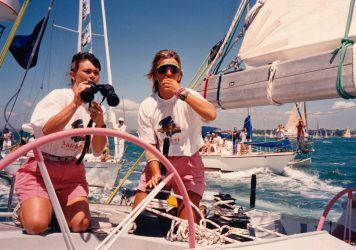 This timely documentary recounts the inspiring story of a female sailing crew’s round-the-world voyage. 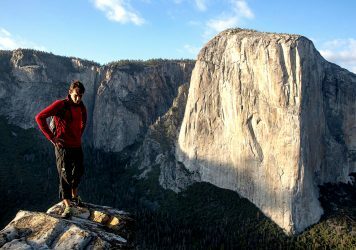 A climber’s quest to summit Yosemite’s El Capitan without ropes takes on a troubling ulterior motive.